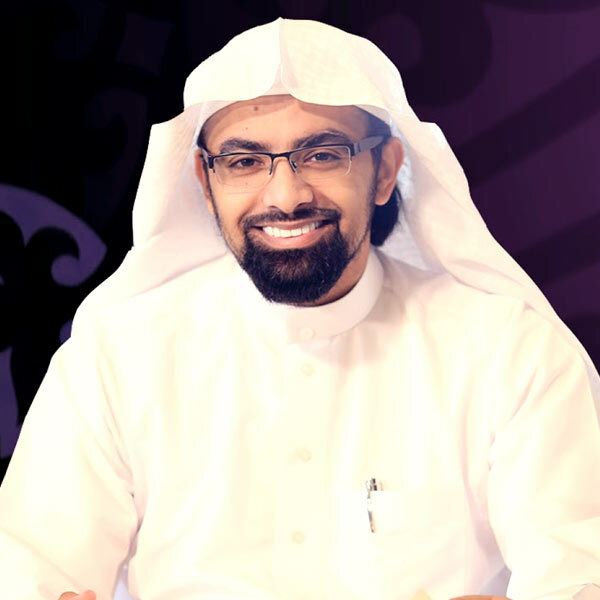 Sheikh Nasser Bin Ali Bin Nasser Al-Qatami is one of the best young Saudi Quran reciters. He is among the very famous reciters in the Persian Gulf and the Arab world. He was born in the Saudi capital, Riyadh in 1980. He is currently the Imam and the khatib of the Princess Latifa Bint Sultan Ben Abdul-Aziz mosque in Riyadh. He is married and has three children; two boys and one girl. Sheikh Nasser Al-Qatami is known by his soft voice, his wide knowledge and the density of his da`wah’s activities. He hold a bachelor degree in Islamic studies and he is currently continuing his master’s degree in Islamic studies. He also has been awarded by an honorary doctorate from Al-Hayat University in the Egyptian capital Cairo. Since he was a child, Sheikh Nasser began learning the Quran in regular Quranic schools that are affiliated to the Saudi education ministry. He was frequently attending the charitable Quran learning conferences; he was influenced by the best reciters, such as Sheikh Bakri Tarabishi, Sheikh Mohammad Ayoub, and Sheikh Mahmoud Sukar. Sheikh Al-Qatami became an Imam when he was less than fourteen years old, he worked in different mosques until he settled in the the Princess Latifa Bint Sultan Bin Abdul-Aziz mosque, where he currently works as an Imam. He also had several functions and professions and memberships, notably his chairmanship in the administrative council of the Ayat Al-Quran Al Karim group, and his membership at the Saudi scientific association of the Quran and its sciences. Sheikh Nasser has left his mark in the Da`wah’s activities and programs, in particular, his multiple conferences and speeches both in and out of Saudi Arabia. He also had an audiovisual repertory, which includes twenty voice records and more than eight printed letters; he also recorded a number of conferences, meetings and programs in different Saudi Arabia, Gulf and Arab Medias.